Active Directory (AD) has been a critical factor of the success of Windows Server since it was first released in December 2000. Back then, it was Exchange Server (and it’s requirement on AD) that drove sales of Windows Server. In 2014 it’s O365 that driving the sales of Azure Active Directory. However, any business currently running a version of Windows Server Active Directory (2003, 2008, 2012) should look at Azure Active Directory. Especially if they are using commercial SaaS products like Salesforce.com, Dropbox, ServiceNow, GoToMeeting, Concur etc. Don’t make the mistake of early adopters that are barely managing a myriad of identifies. 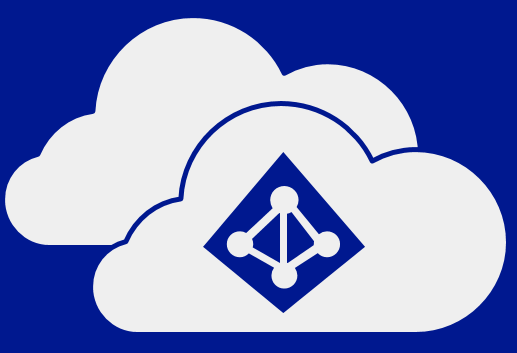 Microsoft is making a huge investment in Azure Active Directory (AAD). Today, AAD contains a small subset of features that are part of Windows Server Active Directory and the Forefront Identity Manager. However, Microsoft has been steadily releasing new capabilities to close the gap. You can expect Microsoft to continue making big investments in Azure Active Directory. Look for a major upgrade announcement in the beginning of Oct 2014. What SaaS Apps does AAD integrate with out of the box?